Have you ever found yourself enjoying a magnificent view that you would love to capture, only to discover that you can’t possibly fit it into a single photo? This is when panorama photos come in handy. Creating panoramas used to be a lot of hard work and only tech-savvy photographers knew how to do it. Luckily, things have changed in the recent years, and now it’s very easy to crate beautiful panorama photos right on your iPhone. Forget about manually stitching photos on your computer.  The iPhone can do it all for you. In this article you’re going to learn how to take panorama photos using the iPhone’s built-in camera app, as well as using third-party panorama applications. We will also compare the results to find out which of these options provides the best results. In order to access the panorama feature, open your iPhone’s Camera app, tap on Options, and choose Panorama. This will launch the panorama mode, which is explained in more detail in the following video. Here is the panorama photo that was captured in this video (click to enlarge). In general, the iPhone’s built-in panorama does a great job at stitching together multiple images. As you can see above, all transitions are done flawlessly, thus making the built-in panorama feature a good choice in most situations. However, the iPhone’s built-in panorama has two disadvantages. First, it tends to struggle with exposure in scenes that have a high dynamic range. As you can see above, the central part of the photo is largely overexposed and all the detail in the sky is lost. The other disadvantage is that the height of your image is limited by how much you can see through the lens of your iPhone in portrait orientation. Other panorama apps allow you to create higher panorama photos, but this feature is not available in the iPhone’s built-in panorama mode. Another way to crate panorama photos with your iPhone is using the 360 Panorama app. This is a paid app, and it’s currently selling for $.99 on the App Store. The following video will show you 360 Panorama in action. Here is the panorama image that was captured in this video (click to enlarge). In general, I was rather disappointed by how 360 Panorama performed. The sky is severely overexposed and the coastline in the center of the photo is not stitched accurately. On the other hand, the “virtual reality” panorama viewer that I mentioned in the video is really cool. If you want to play around with it and have some fun, you should buy this app. Otherwise it’s probably not worth it since the stitching algorithm is quite inaccurate. Another way to capture panorama photos is using the Photosynth app by Microsoft. This app is currently free and it also offers advanced panorama functionality. The following video will show you how to use this app. This is the first photo that was captured inside the video (click to enlarge). This photo has been stitched very accurately, and the exposition is accurate throughout the image. The iPhone’s built-in panorama mode did an equally good job at stitching, but Photosynth appears to be better at maintaining proper exposure throughout the scene. Here is the second image that was capture inside the video. Here I have captured the same scene, this time adding more space in the sky. As expected, this panorama doesn’t look as good as the previous one since it’s a combination of many more photos. In general, the stitching is done accurately, but there are significant issues with color and brightness in the central part of the image. It appears that the app had a hard time dealing with the extreme dynamic range in the central parts of this photo. The results would probably be better in a scene that has more even light. From the panorama apps that were tested in this article, Photosynth seemed to perform best. It’s stitching was very accurate, and it was able to maintain a proper exposure throughout the scene better than the other alternatives. And best of all, it’s free. You will get the best results with Photosynth if you only stitch images horizontally, and not vertically. The iPhone’s built-in camera app is also a good option, but it seems to perform worse than Photosynth when the exposure has to be very different throughout the scene. You should avoid moving subjects when taking panorama photos. 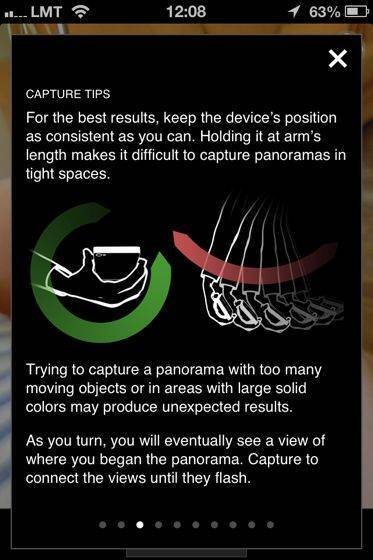 Since panorama photos are stitched together from multiple separate images, you are going to have problems if the scene is changing while you’re taking a panorama. Similarly, you should not move much since your own movements will change the angle from which the photos are taken. These principles are nicely explained in the help section of Photosynth. With that said, it’s practically impossible to keep your iPhone in the exact same position while you keep moving around to capture a panorama. 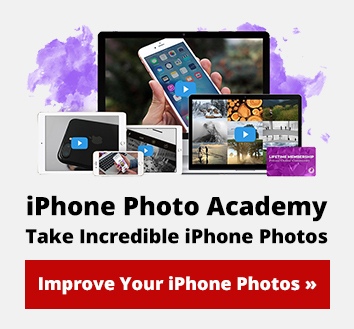 However, you can minimize the impact of inadvertently changing the position of your iPhone by only capturing distant views. The further your subjects are from you, the less worried you have to be about moving your iPhone too much. This image was taken in Copenhagen using the iPhone’s built-in panorama feature. I started the capture on the left side of the image and told my friend to remain perfectly still. As soon as he was out of the frame, he walked around me from behind and stopped to the right of me, where he once again remained still so that I could finish the panorama. Here are a three more panorama photos that I took on my recent trip to the United States. These photos were all taken using the built-in panorama mode of my iPhone 4s. I hope they inspire you to go out and take your own panorama photos. This is the Pacific Ocean in La Jolla, California. A truly amazing place. This is Yosemite, one of the greatest natural wonders in the world. Half Dome is prominently seen on the right. If you click on the image to make it larger, you’ll also see Yosemite Falls on the left. This is a harbor in Monterey, California. Do you see the Fisherman’s Wharf on right? They serve the best clamshell soup I’ve ever had.